Mmmmmmm…. gingerbread cookies. That smell just reminds me of Christmas. 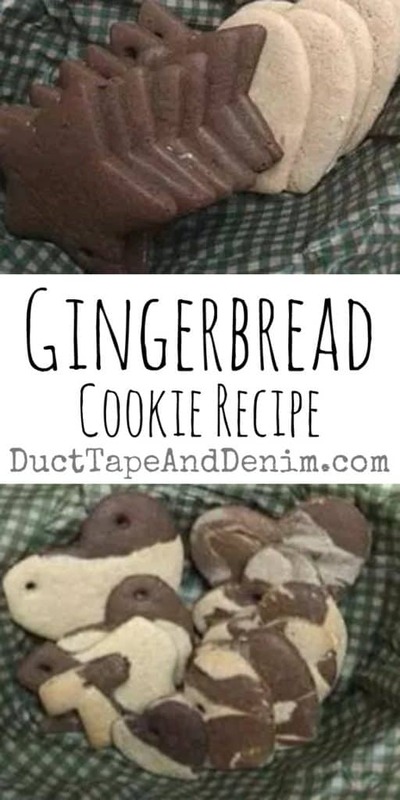 These cookies are a mix of Light Gingerbread & Chocolate Gingerbread. « Earning My Christmas Money!